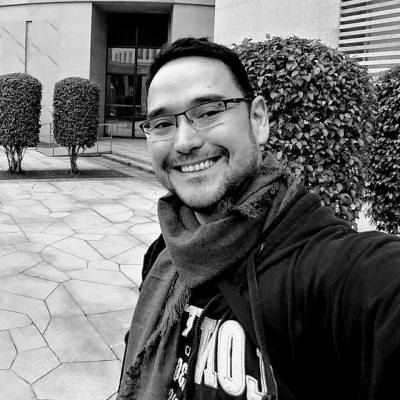 Miguel Rosa Duque is a Multimedia Designer who has been working in the Design Industry for over 25 years with countless clients ranging from private sector to corporations, government and Macau International Airport. In 2001 he finished his BA in Multimedia Design (Arts) from Curtin University of Technology in Western Australia and later, in 2010, his Masters in Virtual Environment Design with focus on Digital Design. Currently, he is taking PhD in Communication under Faculty of Social Science at University of Macau, researching Virtual Reality and Presence. He is also a passionate educator who loves to teach anything related to new media, digital designs and social media marketing. Miguel works as the Creative Director for an international design marketing agency with clients worldwide.